As a content marketing agency reliant upon superb literacy and communication skills, we understand the importance of education. For many youngsters across the world, access to books and educational materials is limited. This is why we support non-profit organisation Room to Read. Room to Read’s 2018 report shows what a significant impact they’ve had on the lives of kids and families in Africa and Asia. An incredible 2.1 million children benefited from literacy programs in 2018 alone including 70,000 girls. A whopping 4200 new communities got on board with Room to Read initiatives and 280 new books were published. 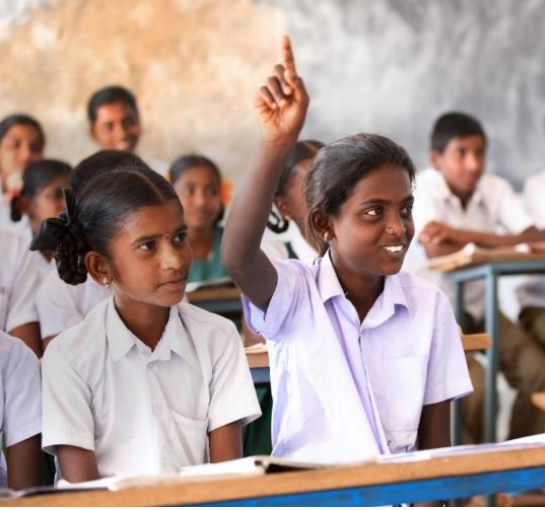 Teachers trained in 2019 reach 13,500 with 1,300 girls graduating high school. This bring the total number of female Room to Read graduates up to 6,200. Promoting literacy in the Cox’s Bazar district of Bangladesh. This is a region where more than 900,000 Rohingya refugees are displaced, half of whom are under 18-years-old. Working alongside UNICEF, Room to Read is focussing on supporting a Learning Competency and Framework Approach by assessing children’s literacy skills in English and Myanmar. They are also focussing on developing teaching and learning materials that will benefit more than 14,000 children across 300 learning centres across the refugee camps. In partnership with the IKEA Foundation, Room to Read launched at three-year project designed to empower more than 38,000 adolescent girls in the Indian states of Chhattisgarh and Rajasthan. Through life skills-based intervention, the organisation hopes to provide young women with the necessary education to complete secondary school, think independently and solve problems themselves. The problem many youngsters face is access to books. Without written materials they can’t further their studies successfully. 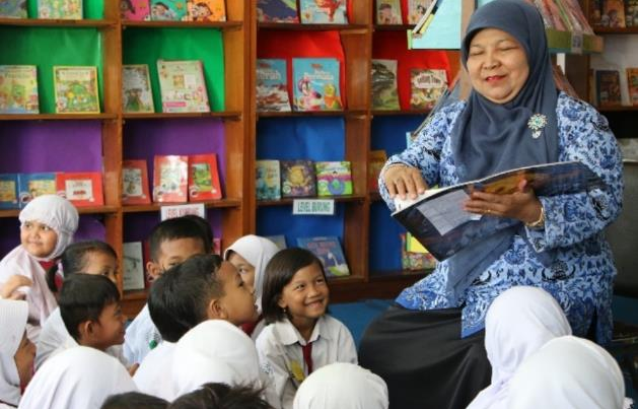 That’s why Room to Read has embarked on a new three-year project to create hundreds of child-friendly libraries in communities that need them the most. Based on a three-tiered approach, the idea is that the Vietnamese government will eventually own Room to Read’s library model. The wonderful work of Room to Read has been recognised and supported. The Bill & Melinda Gates Foundation named the charity as a 2018 Goalkeepers Accelerator who help to achieve Sustainable Development Goals through their Literacy Program. With support from trusted partners including Credit Suisse, Dubai Cares and Four Acre Trust, Room to Read strives to help more than 1.1 million additional children across India, Vietnam and South Africa. Their success has been phenomenal, and we’re so inspired by the way they continue to push forward and make very real, very significant changes in global communities. We will continue to support and promote girls’ education through Room to Read and encourage youngsters to develop those all-important literacy and life skills that can help them to live full and prosperous lives. Being able to read and write is the essence of our company. It’s easy to take these skills for granted, but Room to Read has opened our eyes and shown how important it is to reach out and help others. Here’s to another great year. Find out more about our corporate responsibility initiatives here.